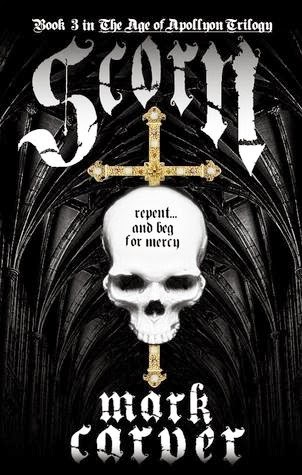 I'm 2/3rds finished with the manuscript for SCORN! Things are looking good for the expected Halloween release date. Head over to Goodreads.com and add it to your reading list!